In jazz journalism and jazz research for more than twenty years, Kirill “Cyril” Moshkow (b. 1968, Moscow) is, since 1998, editor and (since 2005) publisher of Jazz.Ru Magazine, Russia's only periodical publication on jazz music. 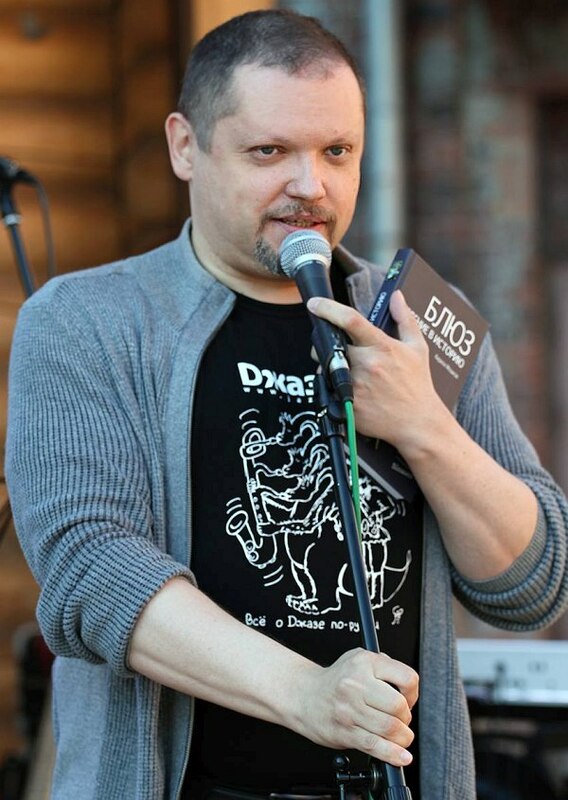 Cyril Moshkow also taught Music Journalism at the Moscow State University in 2008-2014 and, since 2012, lectured on Jazz History at the Russian State University for the Humanities in Moscow. 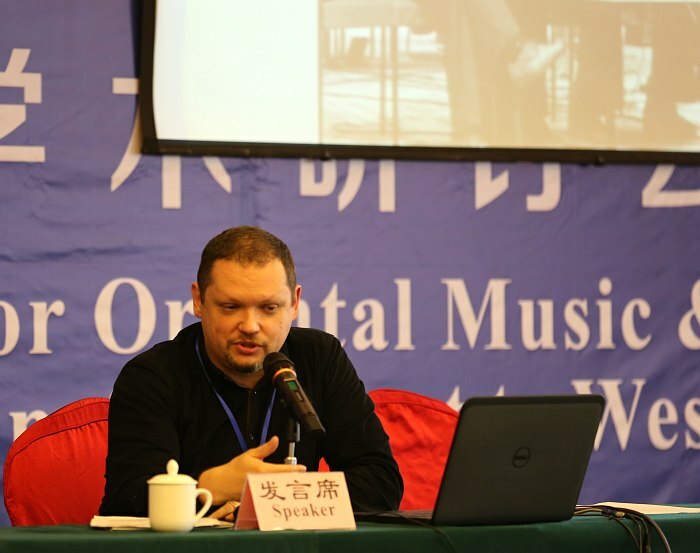 As a researcher, Moshkow participated in jazz history / jazz musicology conferences at the University of Idaho (2005 and 2007,) Columbia University (New York City, 2007,) Amsterdam Conservatory (Netherlands, 2014,) Ningbo University (PR China, 2015,) University of Niigata (Japan, 2016,) Arrigo Polillo National Center for Jazz Studies (Siena, Italy, 2017,) and gave lectures on the history and sociology of Russian jazz at Princeton University, the Library of the Congress, New School University, New York University (U.S.), Music Finland (Helsinki,) Sergei Kuriokhin Society (Tokyo, Japan,) Trondheim Jazzfest (Norway,) Siena Jazz Workshop (Italy, 2016,) Rostov Conservatory, Voronezh State University, Krasnodar University for the Arts, Krasnoyarsk University (Russia,) and Kyrgyzstan National Conservatory in Bishkek, where Cyril co-chaired the first-ever jazz musicology / jazz history conference in Central Asia in 2016. 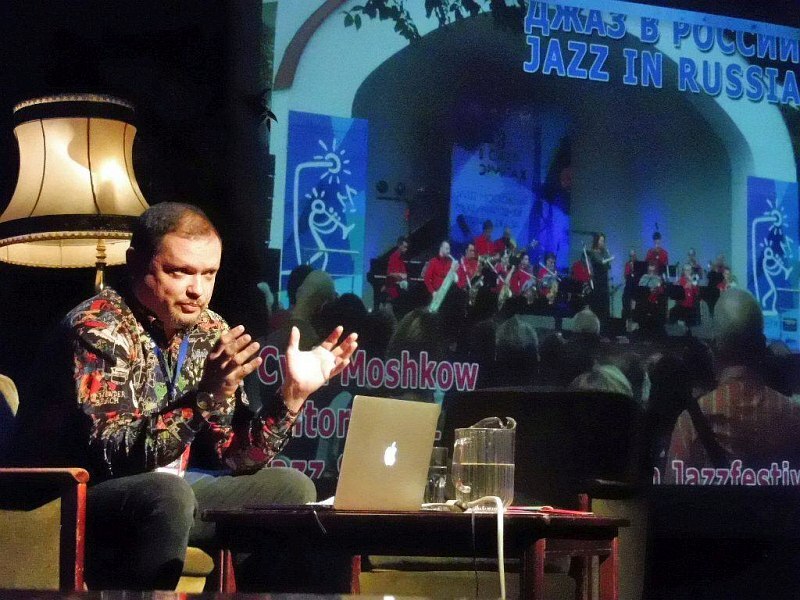 Since 2014, Moshkow also serves as board member and Research Director at the Jazz Research Center in Yaroslavl, Russia.